RIT's Battery Prototyping Center was unveiled with a ceremonial ribbon cutting ceremony and tour. The facility will provide space and technology for academics and private businesses to develop new battery technologies. 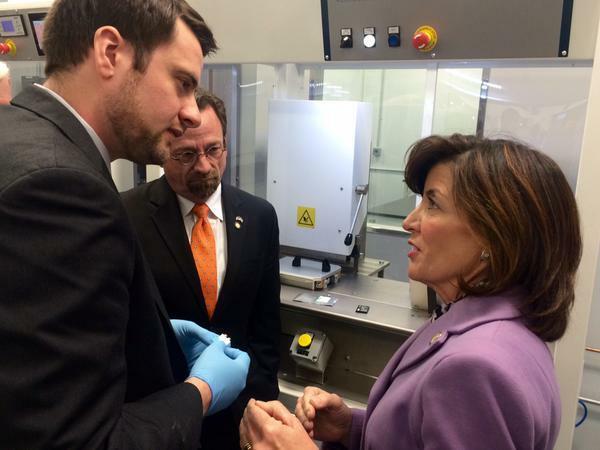 Lieutenant Governor Kathy Hochul says she hopes someone in this facility will make a battery that helps her phone hold a charge. "I would pay anything to not be scrounging around the floors of JFK and LaGuardia looking for a plug in the wall so I can talk to the governor." "The transportation industry and the electrical grid industry." Acker says better batteries could give give electric vehicles a more competitive edge against fuel burning engines. And they could make it easier to store renewables like wind and solar energy. The Center is headed up by two former RIT PhD students - Matt Ganter and Chris Schauerman. Schauerman says they'll be doing their own research there, but the initiative is really about the opportunity for many different researchers to take part in the burgeoning field. "We're working with a lot of university professors, and we're working with a lot of start up companies that have a new material, a new chemistry, or a new product that they're looking to commercialize -- the next generation of electric vehicles or portable electronics." Schauerman says there are many technological instruments just waiting to be released, but they don't have significant power sources yet. 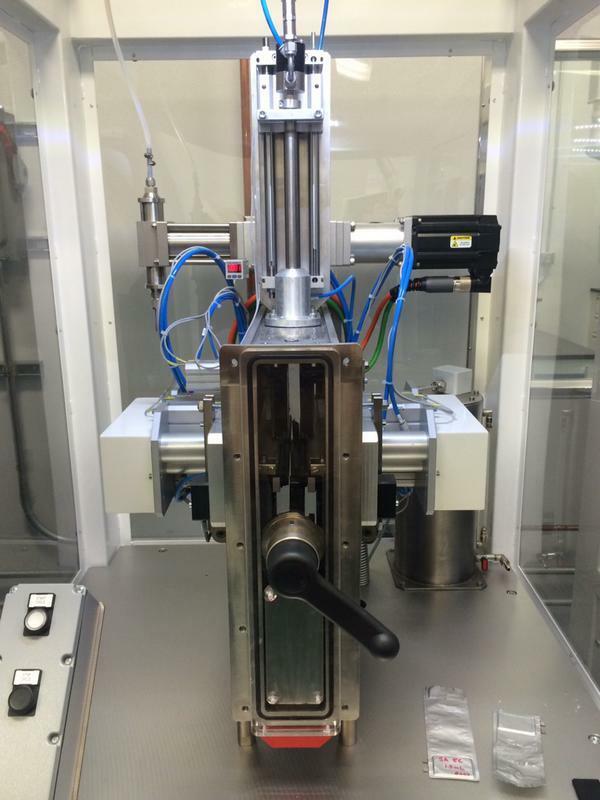 The hope is that the next big thing to happen in battery technology will happen here. RIT President Bill Destler says this isn't just good in the name of science, it also provides economic opportunity for the state. "I think that there's an opportunity for New York State to become a real leader in this field."